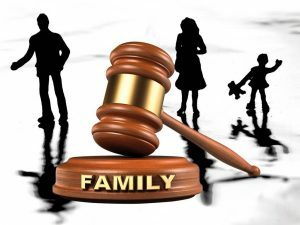 Every family law case is different. At Featherston Lecour Law Firm, I provide individualized service tailored to your specific needs. I will coordinate with you to determine the most beneficial resources for your case. Because of this, you will have access to several benefits. These include counseling services, psychological evaluations, parenting evaluations, co-parenting resources, etc. 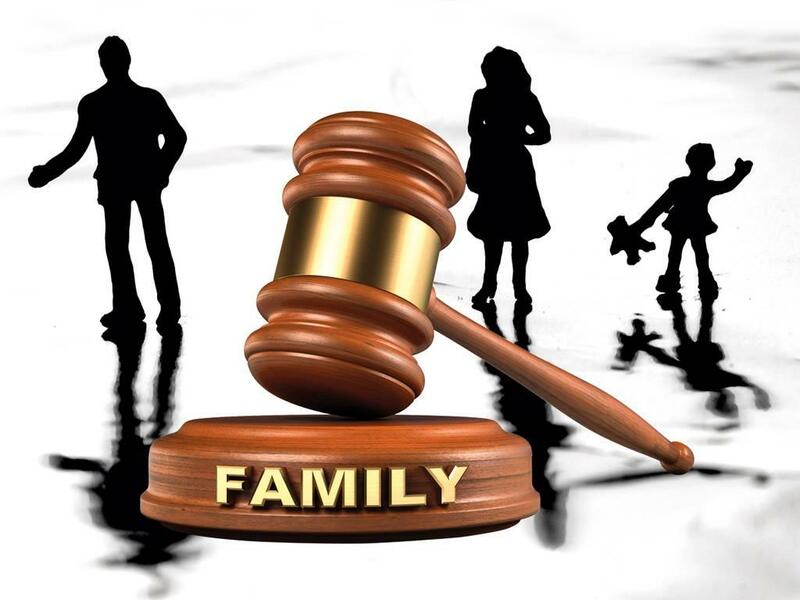 When searching for a family law attorney in St Charles, MO, choose Featherston Lecour. Schedule a consultation, and I will examine all of the economic factors surrounding your case. The identification of separate property, asset division, in addition to debt allocation. I also evaluate the businesses of the individuals involved and determine the income of self-employed parties. Our firm is a single lawyer firm. Because of this, I believe it is essential to develop a relationship with each client. As a result, it helps to understand their specific goals and needs fully. Having a small firm allows me to have a one-on-one relationship with every client. With this close of a relationship, I can identify any potential issues and provide solutions to ensure a favorable outcome for their case. Will you be receiving or paying alimony? Regardless of which side of the issue you are on, I will ensure the proper amount and type of alimony is fairly determined. Determining what happens to children following a separation is often the most challenging part of the process. As a divorce attorney in St. Louis, I work my hardest to protect your rights as a parent. I strive to protect the rights of parents and children involved in all cases. Custody disputes concerning allegations of child neglect, abuse, and endangerment, among others. Calculating your child support fees is not as simple as you may think. in addition, there are several factors that go into this amount. However, my years of experience can be of great value here. I help my clients pursue and oppose any modifications to their child custody. Along with visitation rights, and child support in response to any circumstances that have changed. I help clients with every aspect of the divorce process and will gladly answer any of your questions. I strive to pursue a favorable divorce judgment that protects all of your legal interests. As a family law attorney in St Charles, MO, I also represent clients who have suffered domestic violence. Whether it be domestic abuse from a spouse or partner, as well as those served protective orders. The state of Missouri has a specific statutory for grandparents to use for establishing specific legal rights. I will advise you on the rights and options you have under this law. Before your finalizing your divorce, your marital debts and assets need to be divided. I will help you seek fair and appropriate distribution of your property during your separation. There is a specific legal procedure that child custody-bearing parents need to follow when they want to relocate. However, I will guide you through every step of this complicated process. I also specialize in children born outside of marriage. Therefore, If you are involved in a dispute concerning child custody or support, I will help you establish paternity to reach a fair outcome. If you would like to pursue a stepparent adoption, I can also help here. This can be done if the birth parent no longer as an active role in your child's life. I can help you pursue a stepparent adoption in Missouri court. In a divorce, you either agree or disagree with the other party on the issues surrounding your separation. I will work with you to determine the most appropriate type of divorce for a mutually agreeable outcome. If you are unsure about your visitation rights, I handle all visitation issues related to divorce and paternity. If you are searching for a family law attorney in St Charles, MO, contact Featherston Lecour today by calling (636) 685-0440. We serve clients in St. Charles, St Peters, O'Fallon, St. Louis, and the surrounding communities. If you're interested in continuing to read about family law here is the Wikipedia page on family law.